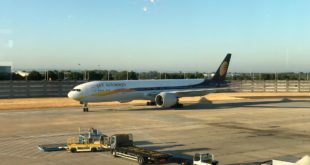 Deepening its partnership, India’s Jet Airways has partnered its frequent flier program JetPrivilege with Delta Air Lines’ SkyMiles. The two programs has discontinued their partnership in 2012. JetPrivilege members can earn and redeem JPMiles on Delta’s entire network of 323 destinations in 57 countries across six continents, as per the table below. Delta operates over 15,000 flights, daily, from its hubs in Atlanta, Boston, Detroit, Los Angeles, Minneapolis, New York JFK, Amsterdam Schiphol, Paris Charles de Gaulle, and London Heathrow in Europe. 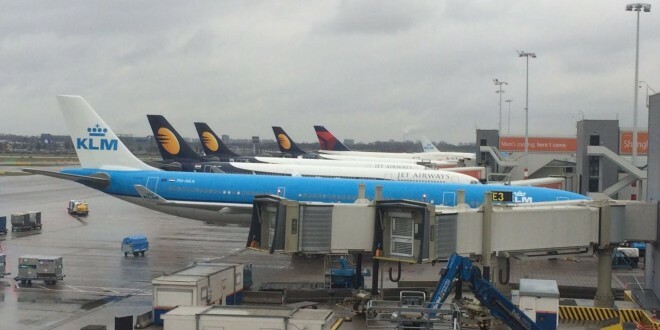 Jet’s and Delta’s flights connect with each other at three European gateways Amsterdam, Paris, and London. The two airlines also have a code-share agreement where they each put their airline’s flight code on the flights operated by the other. JP members though will earn tier points and miles only when flying on Jet Airways’ codeshare flights operated by Delta, contributing towards their tier status. JetPrivilege members can redeem their JPMiles on qualifying Delta flights anywhere across the Delta network. JetPrivilege members can earn and redeem JPMiles only on Qualifying Delta flights. Qualifying Delta flights eligible for earning of JPMiles, are those flights, which are marketed and operated by Delta. JetPrivilege members will earn JPMiles based on their class of travel as stated in the table above. Earning JPMiles is restricted only to the above mentioned classes. Travel under any other class will not be eligible for mileage earning unless specifically mentioned. For redemption of JPMiles, JetPrivilege members can either redeem/submit their request online through the ‘Use JPMiles’ section or can contact the JetPrivilege Service Centre. Members will need to send their requests at least 14 working days prior to their intended date of travel. Guests will be responsible for arranging all travel-related documents such as Passport, VISA, etc., when redeeming JPMiles for an award ticket on our [sic] … (information incomplete). For more information visit the JetPrivilege site. 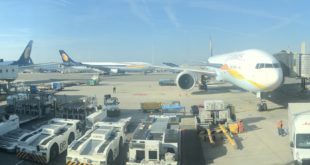 Is Jet Airways joining SkyTeam? With this move the two airlines move even closer to each other. 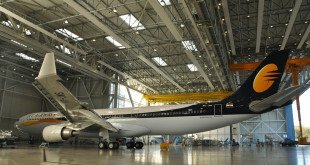 Is this a precursor to a formal entry of Jet Airways in to the SkyTeam global alliance? only time will tell.